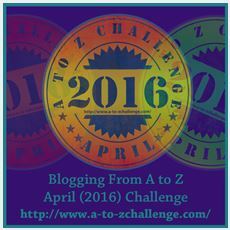 From Friday, I will be taking part in the Blogging from A-Z April (2016) challenge. I normally only post once per week, but over April there will be 26 posts, with each post linked to a letter of the alphabet (the first post linked to A; the second to B and so on). We all get Sundays off! I do hope you will stick around for all of them all. It should be great fun. At least, I'm hoping it will all be great fun! 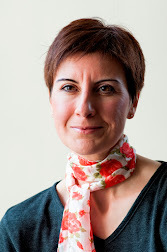 Normal blogging service will be resumed in May. Fear not! I will not be posting 26 posts in a month for the rest of the year!